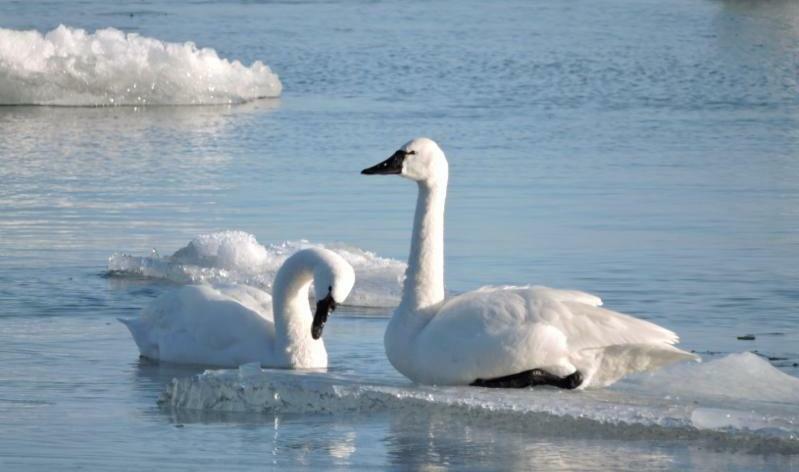 Spring delayed until further notice. 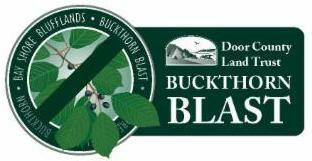 Buckthorn Blast, Hikes, Wild Words, and more. Storytellers, writers, poets, rappers... you are welcome to participate in the April 26 Wild Words program. Contact us to find out more about how to share your story and pictures in 6 minutes and 40 seconds. That's what Wild Words is all about! Cinnamon Rossman stepped into the role of Development Director at the beginning of 2018. 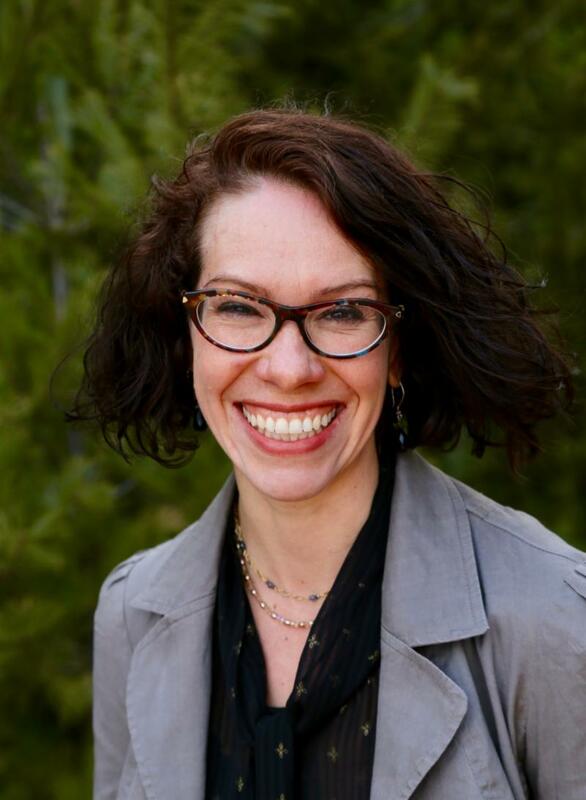 For the past five years she has managed the Land Trust’s communications and events, and her new responsibilities now include working more closely with members and donors to build community support for the Land Trust’s mission. 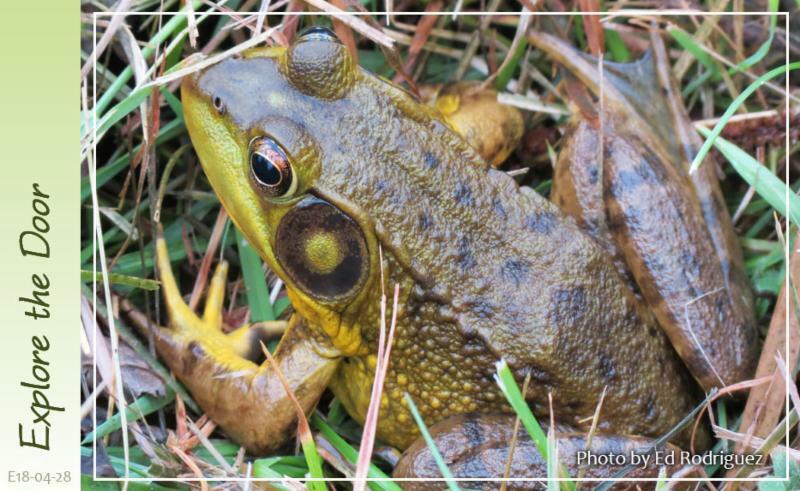 Cinnamon grew up near Mud Lake and has deep roots in Door County, and a deep connection with the peninsula's wild places. 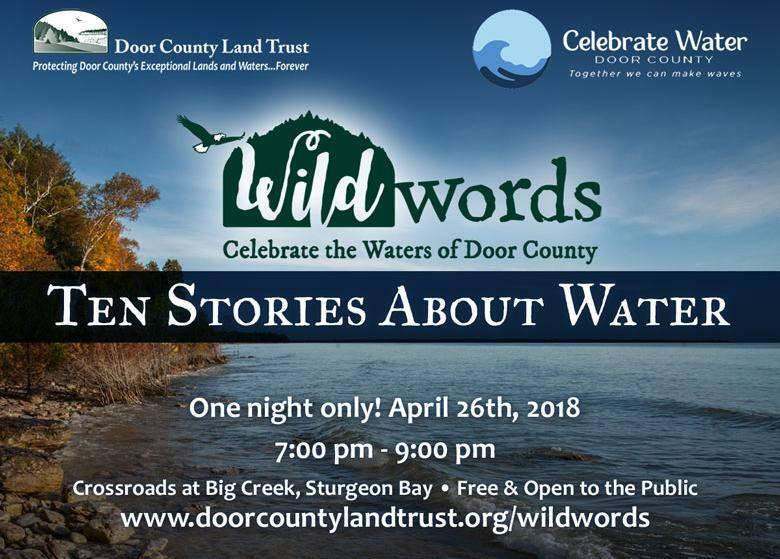 Door County Land Trust, Write On, Door County and Crossroads partner for a night of storytelling about Door County’s most treasured natural asset, water! Using a Japanese form of storytelling that combines images and words, called pecha kucha, ten people will share their original prose, poetry..and even a rap! ﻿There's still room for one more storyteller…Contact us if you are interested in learning how to share your story! 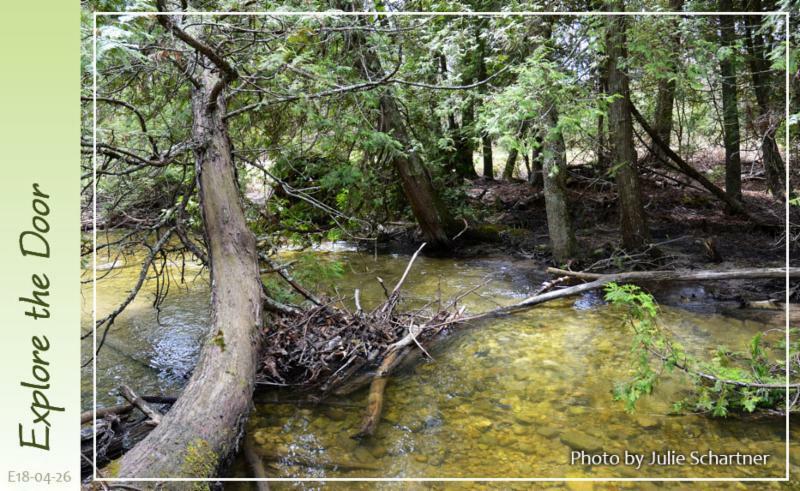 The Door County Land Trust is a local, non-profit organization working to preserve Door County's open spaces, scenic beauty and ecological integrity. 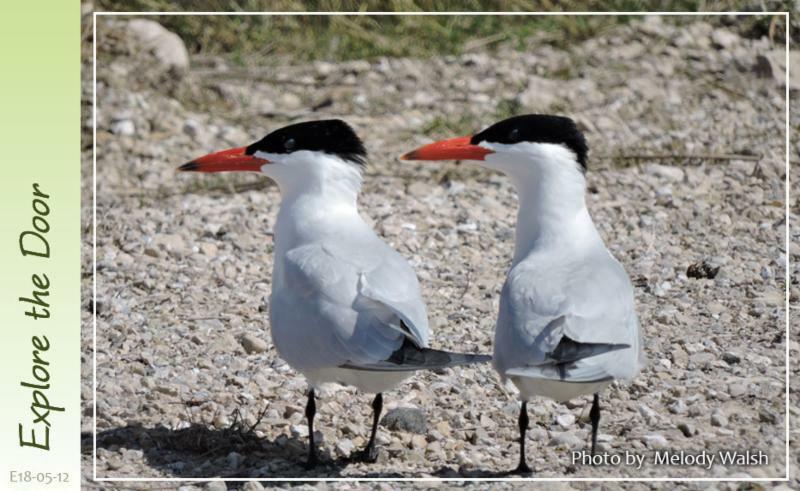 The Land Trust has protected more than 8,000 acres and is supported by more than 2,200 members.